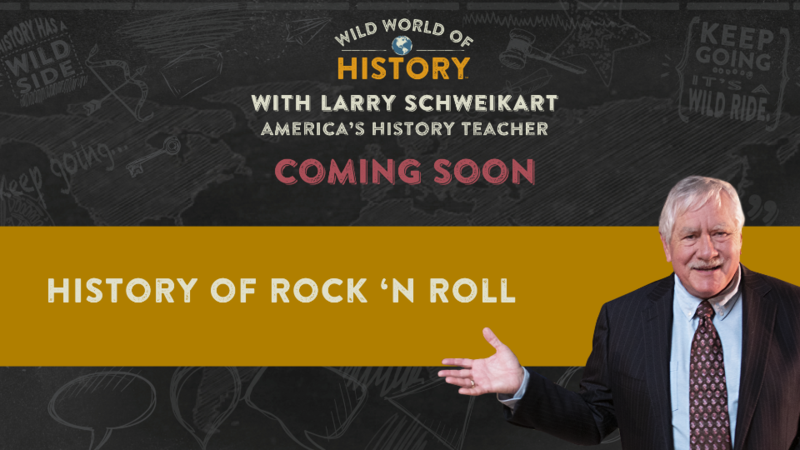 Learn all about Rock N' Roll music including its roots in American culture. You might even learn about a little band called Rampage who had a drummer named Larry! Please provide your email address so we can send you "History of Rock 'N Roll". 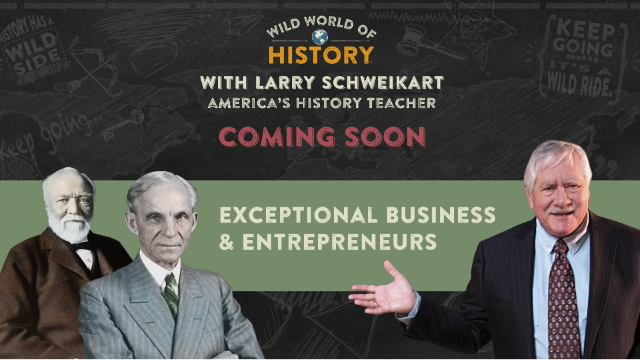 A link to "History of Rock 'N Roll" was sent to Make sure the email arrives in your inbox: either add "support@wildworldofhistory.com" as a safe sender to your email platform, or if you use Gmail, drag our email into your Primary tab.